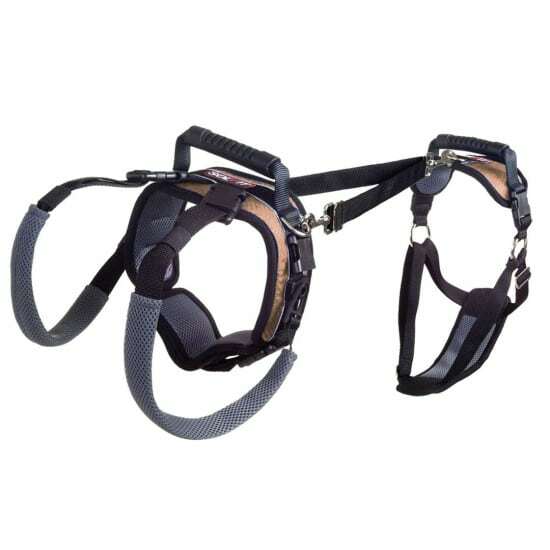 For a long time now we’ve searched for a high quality, rear leg mobility dog lifting harness that works on both front and rear leg amputee dogs with rear leg weakness. Sadly, we haven’t found one yet. 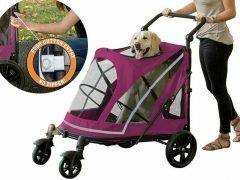 However, here’s one we just discovered that may come close for Tripawd canine heroes. 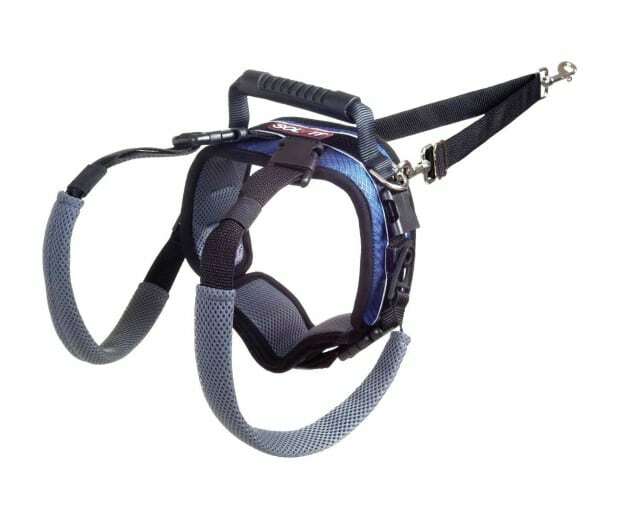 The PetSafe Solvit CareLift Full-Body Lifting Harness. When it comes to rear-leg amputees like Tripawds Spokesdog Wyatt Ray, finding a rear leg dog lifting harness that works is tricky. It all depends on the dog’s build, and how much stump is left after amputation surgery. But just when we thought that the Ruffwear Doubleback harness wouldn’t work for rear-leg amputees, along comes Tripawd Haiku, another rear-legger whose mom made this creative Doubleback harness hack. You just never know until you give something a try! 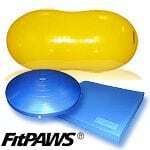 Normally we personally review all of the products you see featured in the Tripawds Gear Store. 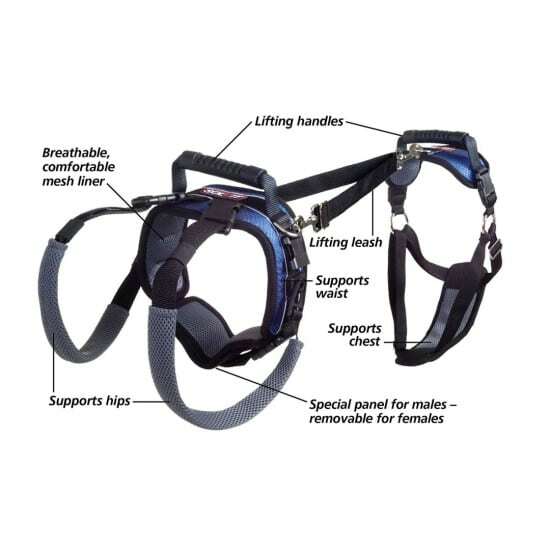 But through the years we’ve had so many people ask us for another lifting harness option for their rear leg amputee, that we are making an exception. Again, we have NOT tried this ourselves, but FYI here is another option that seems promising. 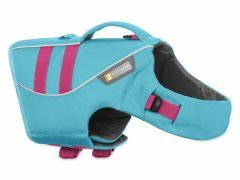 The PetSafe Solvit CareLift Full-Body Lifting Harness, which gets mostly great reviews on Amazon. And now we want to see what YOU think about it. 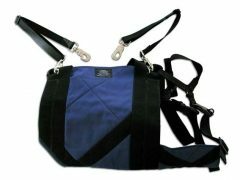 The harness can be worn as a two or one piece unit. 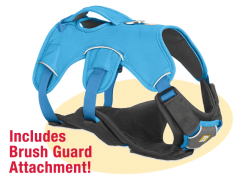 For older, injured or invalid dogs, the CareLift™ lifting harness provides a convenient and safe way to improve pet’s mobility. 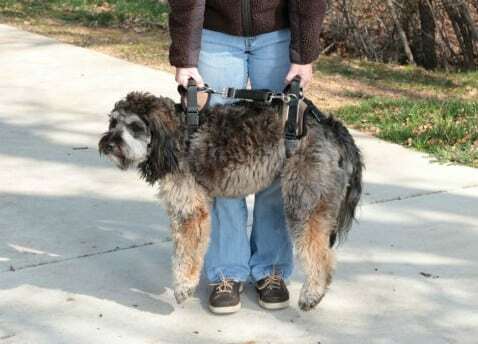 The harness can be used with the rear section only, front section only, or with both front and rear sections for dogs that need more assistance. 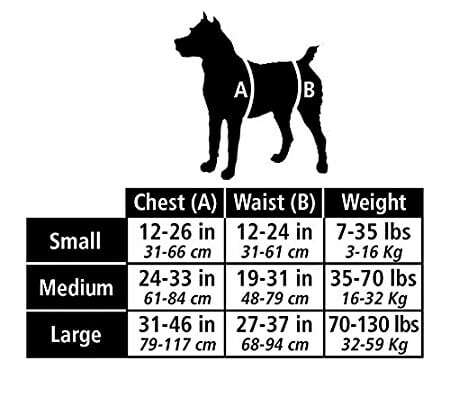 Measure your dog’s girth and waist carefully for the best fit. 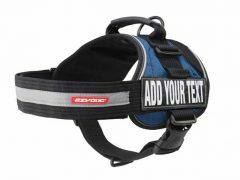 One thing that’s extra nice about this harness is you can buy a separate rear-leg section to get the right fit on narrow-waisted dogs. 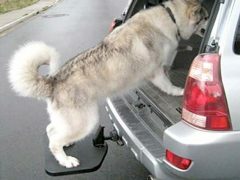 If your dog has a narrow waist, you may want to buy the rear-piece separately. Like any product, people have different experiences. As you can see in Amazon Reviews for the harness, most people say it’s a lifesaver. A few didn’t, citing that it was too complicated. 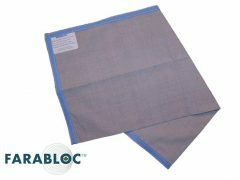 And one reviewer cautions against leaving it on for long periods of time without consistently checking for chafing on the sensitive skin of a dog’s groin. 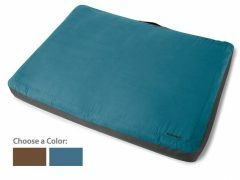 Thoroughly read reviews before buying to help you decide whether it’s right for your Tripawd. If you try the PetSafe Solvit CareLift Full-Body Lifting Harness please share your experiences with us, we want to know how you and your Tripawd hero liked it. We hope it’s a great experience so keep us posted. Share your experience with us if you give it a try. Tripawd Maya Loves Her Bolster Dog Bed!